Just in case you can’t wait another moment, the Kindle version is available here, for $9.99. Somehow I can’t think of first birthdays without thinking of cake and icing, chocolate being the most effective, smeared across chubby cheeks. Forget the presents, which the older kids are always glad to rip open. The real joy is in the smashing glory of the cake. Today marks the first birthday of Upwards and the culmination of a rewarding, fulfilling year for me. With your help, we are well into our second printing and looking forward to a jam-packed season of holiday events. And more than the numbers – 47 author events and a bank account almost in the black – is the joy of the people. In the indie bookstores and libraries at the heart of communities from the Adirondacks to Maine. In the words of cards and emails that both thrill and humble me. In the memories of readers’ stories. Eleventy-first birthdays make me think of Bilbo Baggins, that most beloved hobbit, and his party of “special magnificence.” Though we don’t have any of Gandalf’s magical fireworks, today would also have been the 111th birthday of my maternal grandmother, Janice Sutherland Crowell Wheeler. 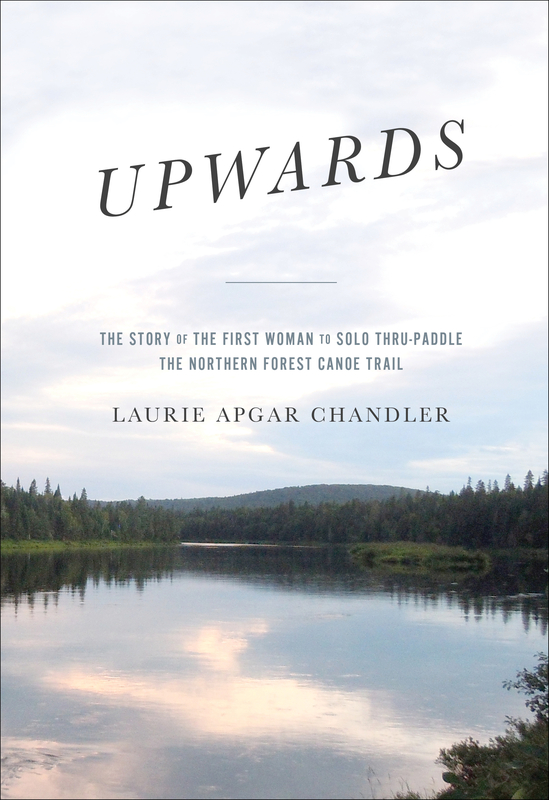 A year later and another milestone, as we release the Amazon Kindle version of Upwards. I’m not sure what Grandma Jan would make of that. She worked in a library, with books whose pages you could turn as you read to a small granddaughter. Her nature guides and history books were filled with notes in a scribbly hand that got harder to decipher as the years rolled by. What would she have thought of reading on a screen? I believe I know. She wanted everyone to love books, and read them. With Kindle, travelers can carry dozens of titles on one small device and read to their heart’s content. There are some whose vision is so much happier with zoomed up print. My book will even be enrolled in a lending library, with royalties coming in each time a page is read. New horizons, for a new year…happy 1st birthday, Upwards! If you’re visiting for the first time, welcome and please consider subscribing by clicking the blue button, on the right sidebar. Explore the blog, from poetry to stories of building homes in Honduras or passing through Greenland’s Prince Christian Sound. Learn more about Upwards and my NFCT thru-paddle here. For those who love Upwards, Amazon reviews would make a wonderful Christmas gift for this grateful author! Thank you.